Turkka Keinonen, DA, works as a professor at University of Art and Design Helsinki UIAH. He is responsible for the MA program in industrial design, and his teaching and research interests are related to user centered design approaches and product concept creation. Keinonen has designed capital goods such as paper machinery for Metso Paper and laboratory instruments and production control systems. He has consulted Finnish National Research and Development Center for Wellfare and Health (STAKES) in several EU projects aiming at mainstreaming of information technologies. His licentiate thesis in 1995 was about smart home UI design for elderly residents. In his doctoral thesis, presented in 1998, Keinonen studied the influence of usability on consumers' product preference by combining theoretical models of usability and consumer decision-making and combining those with observed selection behavior. 1998-2001 Keinonen worked as a principal scientist in the usability group of Nokia Research Center, where he led several UI concept creation projects, e.g. the development of in car communication interfaces, studies of the emotional messaging and concepting of mobile group communication services. 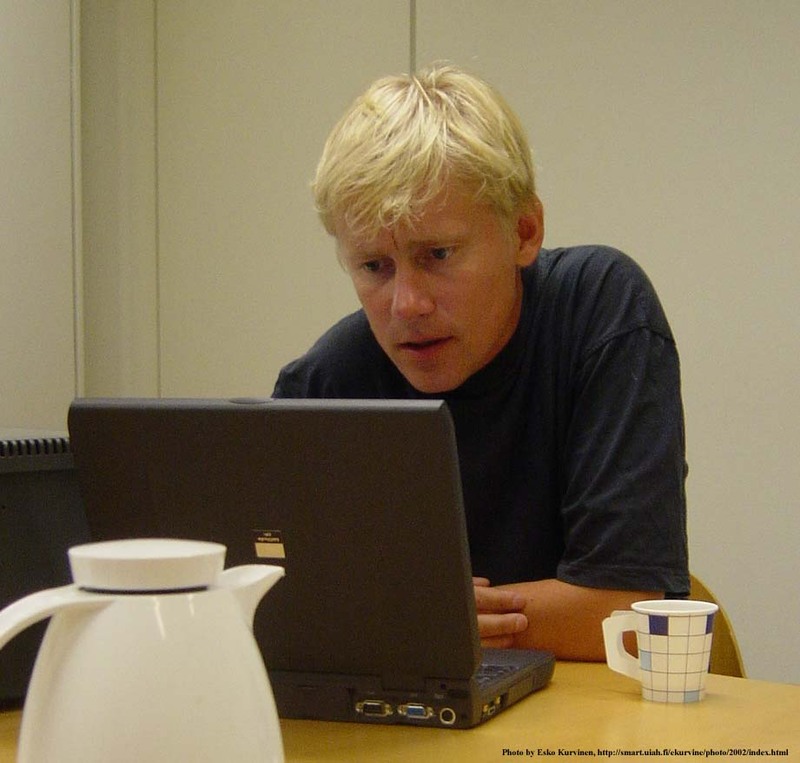 Keinonen was nominated the designer of the year 2000 in Finland for his merits in user-centered design. Related to the event he edited "How to design for usability?" - the first book in Finnish about interaction design.